The blaugranes now know the league fixture list for the 2018/19 season following the announcement of the schedule by the Spanish Football Federation on Tuesday. Ernesto Valverde’s team will take on Alavés at Camp Nou on the first weekend of the season the 18/19 August, a week after the Spanish Super Cup clash with Sevilla in Morocco. 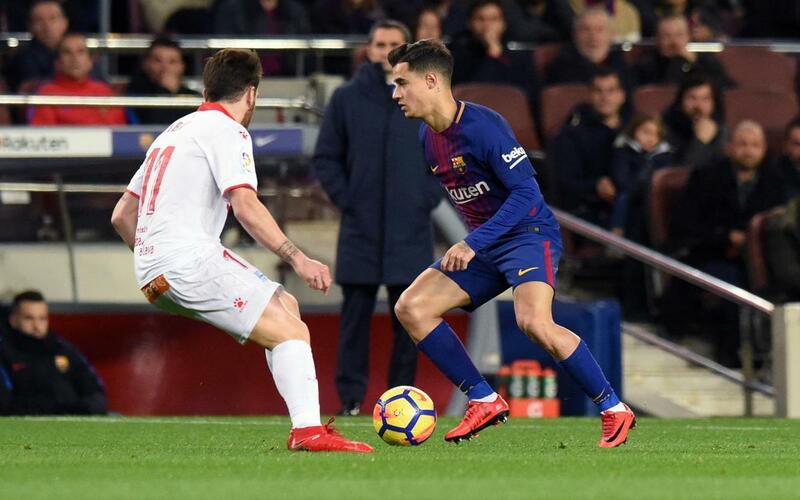 For the first time La Liga will follow an asymmetric league schedule, meaning that the games from the first half of the season will not be repeated in the second half of the campaign. For example, the first Clásico of the season will be played on Match Day 10, on 27/28 October at Camp Nou but the return fixture in the Santiago Bernabéu against Real Madrid will take place on Match Day 26 on 2/3 March. The competition will start on 18 August and it will end on 19 May with an away trip to Eibar. During the campaign there will be international breaks 3-10 September, 8-16 October, 12-20 November and 18-16 March.